Have you seen this planet? 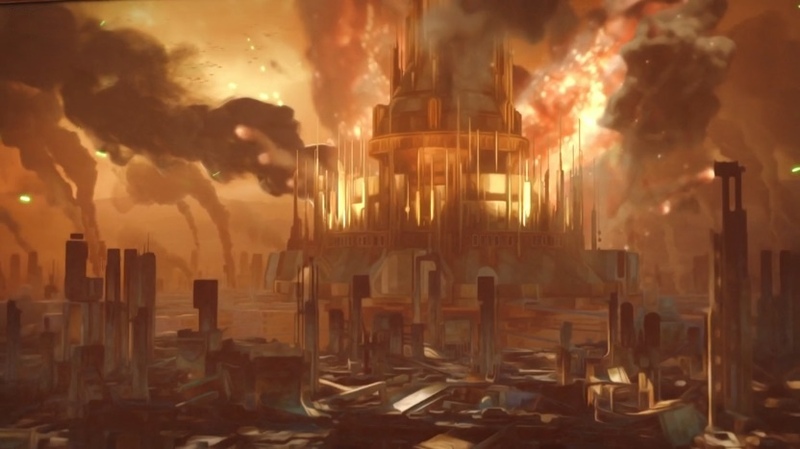 The planet Gallifrey, previously thought destroyed is now believed to have survived. Concerned friends are keen to locate the missing planet. Description: Gallifrey was a large orange-yellow planet when viewed from space wearing her favourite quantum forcefield and transduction barrier. Due to the dramatic circumstances of her leaving normal space-time it is suspected that she may have changed her appearence, most notably in size. Last Known Location: The planet was last seen in the constellation of Kasterborous, galactic coordinates ten zero eleven zero zero by zero two from galactic zero centre. Now believed to be trapped in a pocket universe, the public are urged to check down the back of sofas and in infrequently used cupboards. If you have any information on the fate of Gallifrey please contact the Doctor.